Could we be looking at the end of Android? 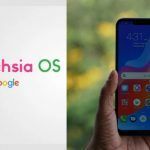 Bloomberg has issued a report that details an operating system called Fuchsia OS that it says is being secretly developed as a successor to Android. Google has been, for the last two years, conducting work with a small group of engineers tasked with creating an operating system that will replace Android. With Android being the most popular operating system on mobile right now, creating a replacement would seem baffling to most. Why fix something that isn’t broken? Or is it? The project that involves creating the new software is called Fuchsia. It was created from the ground up to overcome some of the deficiencies of Android as the devices it is used on evolves and arguably left the operating system behind. The fundamentals of Fuschia OS are designed around voice interactions and making these a core feature of the OS. The focus on voice is accompanied by security – an area that up until recently, Android has been very weak on. Monthly updates are now issued pretty regularly across most flagship devices, but carriers and OEM’s still introduce a fundamental delay to updates. Android Treble has helped Google detach the reliance on OEM’s to deliver OS updates, but that will take some time to gain traction across the entire platform. The third pillar of Fuchsia is a consistent appearance across a variety of device types and sizes. The driver for the project was Google CEO Sundar Pichai’s focus on artificial intelligence, but that same dependency that restricts and slows down software updates is also hampering the company’s ability to fulfill that vision. Bloomberg details that Google began posting code publically online in 2016 and has in that time let a small handful of developers test bits of the open-source code. 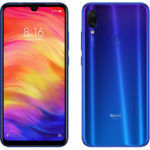 The company has also experimented with YouTube such as enabling interactive screens and voice commands that would form a fundamental part of Fuchsia. 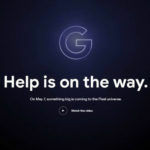 Google is considering Fuchsia as the go-to operating system for its connected home devices such as voice-controlled speakers within three years. Fast-forward another two years, and the focus turns to laptops, before finally setting a target on Android in an attempt to truly unify the operating system across Google’s entire product line. 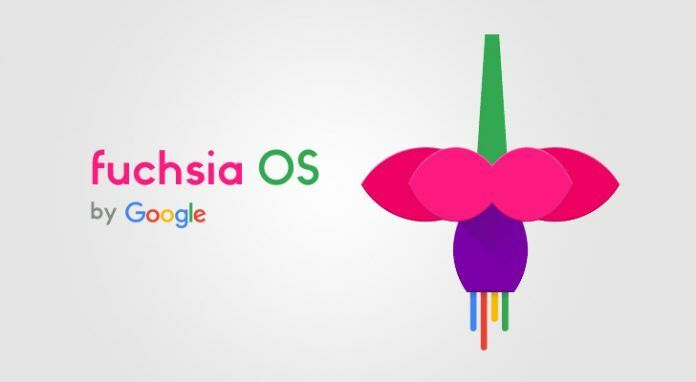 While Google still considers Fuchsia as a side-project that is exploring the realms of what is possible, there seems to be a clear internal motive of where the operating system will end up. That goal isn’t without its challenges – there are many manufacturers that not only license Android but also rely on AOSP as the basis for their software. 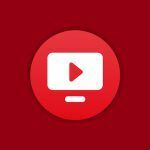 Developing an operating system from the ground up for what devices would look like in 5 to 10 years presents Google with a real opportunity to redefine an operating system that was created for smartphones that are very different from what they are today.